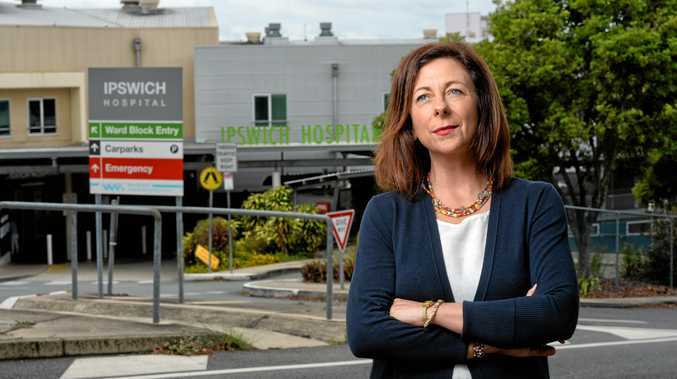 MEMBER for Ipswich Jennifer Howard has responded to "misinformed claims" made by an opposition minister regarding the safety of local health staff working on the frontlines. The comments from Shadow Health Minister Ros Bates came after the number of complaints made by Queensland Health staff in relation to assaults and acts of aggression since July were released. She called for Labor to "lift its game" and explore all possible options to reduce violence. The West Moreton district recorded 213 reports from staff for the financial year so far, with the total from the previous year reaching 292. Ms Howard said "true rates" of violence in hospitals had been difficult to measure before 2016 and as a result, many incidents went unreported. "Since 2016, Queensland Health has brought in measures to help staff accurately report incidents when they occur," she said. "As a result, we are seeing a marked increase in staff reporting. But this doesn't necessarily mean there has been a rise in assaults against staff. "Through increased reporting, we can support staff who have been assaulted on the job, and better manage the community-wide issue of violence that too often spills over into our hospital network." She said the Queensland Occupational Violence Strategy Unit had been established three years ago to help hospitals and health services implement initiatives that address work violence. Hospital security officers at 20 facilities across the state, including Ipswich Hospital, now utilise the same body worn cameras used by the Queensland Police Service. Other measures that have been taken include the installation of more CCTV cameras, more security personnel on the ground and de-escalation training for staff and security guards. Staff are trained to record and flag frequently aggressive patients to make sure they are informed of any potential risks and how they can manage an escalating situation. 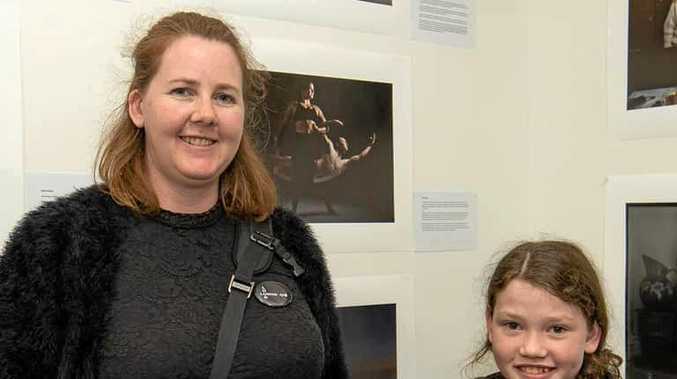 "These initiatives really are working to safeguard our staff and to change community behaviour and attitudes toward them, and we do believe we are in the best possible position to deal with violent and aggressive behaviour when it arises," Ms Howard said.